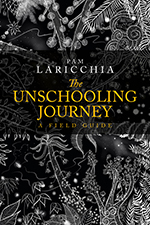 Readers may have noticed over the many years I’ve been writing and talking about unschooling that I’m not big on sharing studies. There are a few reasons for that. One reason is that data can be sliced and diced and presented in many different ways to support whatever we want to say. 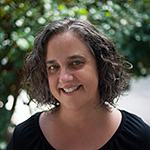 This one is near and dear to my heart because, at one point in my former career, I was a data analyst and I dug deep into data to try to answer questions—I even ran a data warehousing project for a while. I know how thin the thread can be that ties data and conclusions together. Case in point, there are many studies that support both sides of the technology issue: ones that say tech use should be limited and others that say there aren’t any negative effects; studies that say violence in entertainment increases aggression and other that say there is no effect. That said, it can be interesting to read studies—to think about the group being studied, how it was conducted, what they concluded and why. Not as “the answer” but as more information to incorporate into our worldview. For example, it’s very rare that a study is done on a group of unschooling children. 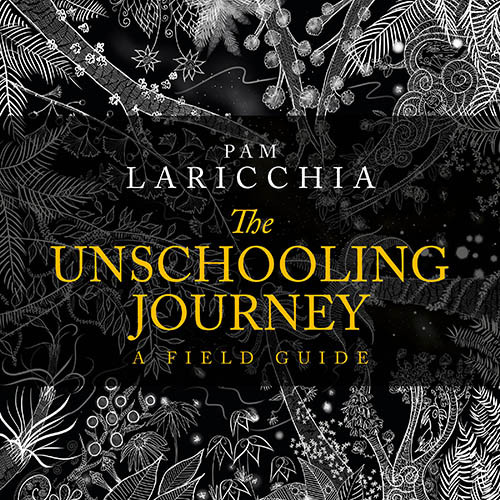 And we know that unschooling children—children free to make real choices every day—often behave differently compared to their conventionally schooled and parented peers, so to take the results of conventional studies at face value is already suspect. The children in these studies are conventionally parented and schooled children. There IS a logic to what they see in those studies. Yet it’s a logic that often does not apply to unschooled children’s lives. Experienced unschooling parents are sharing what life with children looks like in the open ocean. Not the tank. 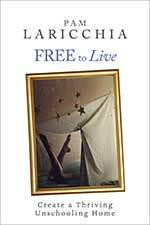 Brown went on to explain that, “today I proudly call myself a researcher-storyteller because I believe the most useful knowledge about human behaviour is based on people’s lived experiences.” That was an aha moment for me. Our stories ARE valuable—sharing our experiences adds meaningfully to the collection of knowledge around human behaviour—specifically children’s behaviour. And that’s important. So now I’m even less inclined to share the quantitative studies that pass through my days. And yet another reason is that I don’t want to perpetuate our reliance on “experts”—I think it prolongs our inability to think for ourselves. So many of us have learned through our own conventional school experience that what we think is irrelevant—it’s what the experts think that matters. 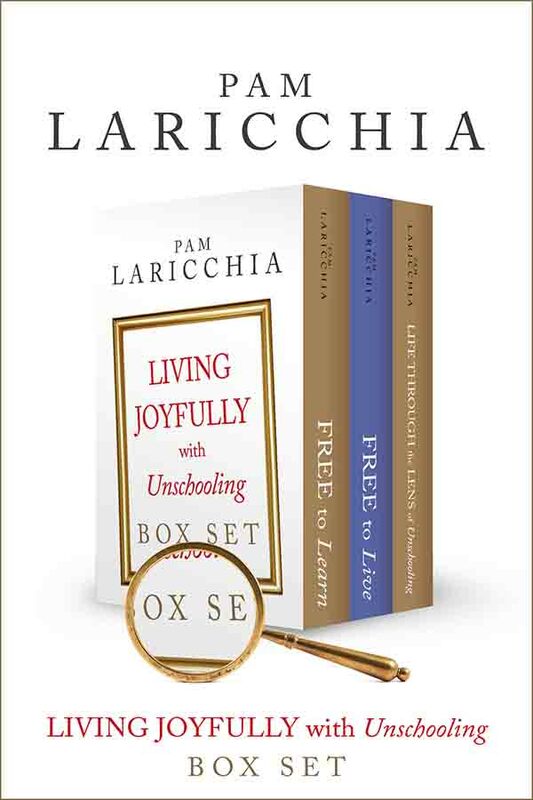 So our first step when an issue arises is to look around for an expert to tell us “the answer.” But, as we’ve realized looking back at our school careers, being given an answer—even if it’s the “right” one—does not necessarily lead to understanding. It’s the different between content and context. 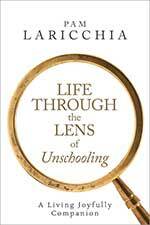 This so concisely distinguishes between schooling and unschooling. At school, learning is all about remembering those pieces of information so you can put them on the test, end of story. 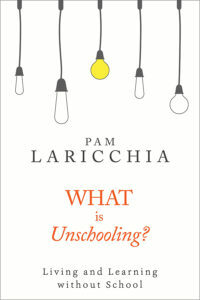 In contrast, unschooling parents value the context and connections that surround a piece of information, and cultivate a learning environment for their children where the why and the how are just as important as the what. Again, tank and ocean. 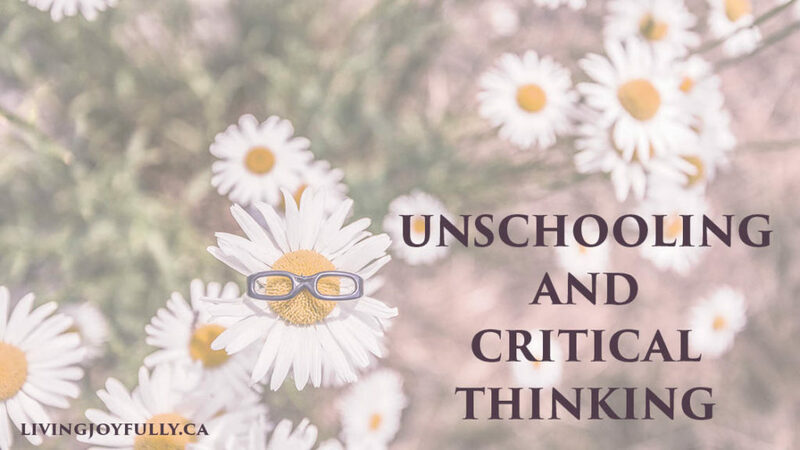 As parents embracing unschooling, it’s so important to develop the ability to think critically for ourselves—to analyze the context, not just the content. To ask ourselves, “Is this true for us?” Just as we examined the beliefs handed to us around learning and academics and chose unschooling as our family’s learning lifestyle, it’s important to take that same critical journey through the conventional messages we’re being given surrounding technology. Around ANY issue over which we find ourselves conflicted. That’s why I personally shy away from the term “expert” and use the term “experienced” instead. 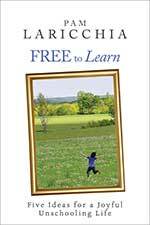 I enjoy sharing my family’s unschooling experience with anyone who is curious to learn more. 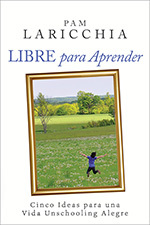 I’m happy to share my unschooling perspective on things. Yet at the same time, I want to encourage you to think for yourself. Don’t take my experience at face value and try to shoe-horn it into your lives. Your context—your family—is different than mine, so while the principles stay the same, what it looks like day-to-day may be different. But what I hope is that you use the experiences and information shared by me and many others on the podcast to widen your lens and help you see new possibilities. Excellent, Pam! And very needed. Thanks.